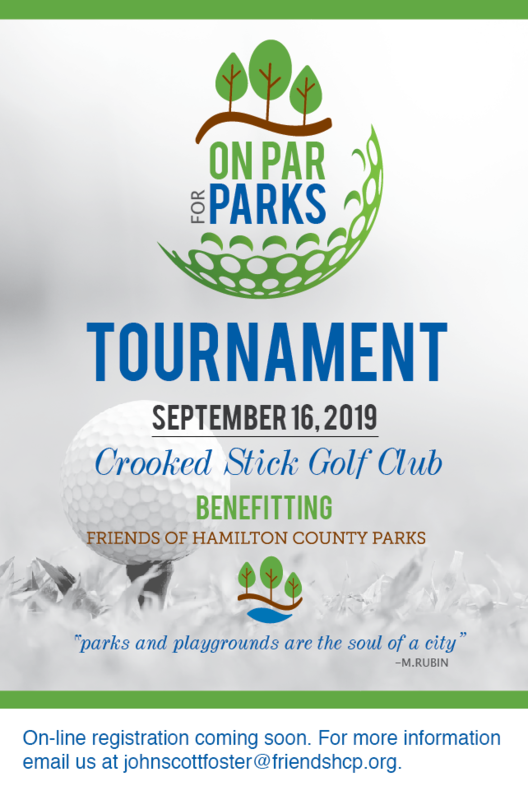 Over the past 11 years, the Friends of Hamilton County Parks has invested over $2,600,000 in establishing, improving, and promoting parks in Hamilton County. The majority of these funds were focused on developing and opening Coxhall Gardens, one of the newer Hamilton County Parks. Significant support has also been provided for Strawtown Koteewi Park. Updates and renovations to Coxhall Mansion to bring it up to code to be open to the public, an investment of $1,890,000. Interpretive exhibits at Strawtown-Koteewi Park explore the history of the park as a home to First Nation peoples and European settlers. Support from the Friends of Hamilton Couty Parks also made possible the purchase of an inflatable archery unit. Total support from the FHCP was $300,000. The Bell Tower system, which makes possible the chiming of the bells, was an investment of $60,000. Fountains within the water features at Coxhall Gardens, an investment of $35,000. Parking lot and sidewalk lighting, an investment of $153,000. An addition of an audiovisual system and acoustic work in the Coxhall Mansion Event Room increased the Park’s ability to generate funds used to maintain and support parks across the county. An investment of $105,000.